Your options are as follows. National Grid and Eversource Basic Service prices are below for comparison. If you want the lowest-priced option and you do not want any additional renewable energy, choose Power Choice Standard, which is the default program offering. All new National Grid and Eversource Basic Service customers in Bellingham will be automatically enrolled in Power Choice Standard, unless they choose Power Choice Green or opt out. If you want 100% renewable energy, choose Power Choice Green. 24.94% is generated by renewable and alternative energy sources to meet 2018 Massachusetts RPS and APS requirements. Includes a required 14% from newer renewable energy projects in New England (MA Class I RECs). Not enrolled in the program yet? Contact customer support. 14% is from newer renewable energy projects in New England (MA Class I RECs) in compliance with Massachusetts RPS and APS requirements. 20% is also from newer renewable energy projects in New England (MA Class I RECs), but added voluntarily. 66% is generated by wind projects outside of New England (National Wind RECs). Additional RECs are purchased to meet MA Class I RPS and APS requirements. NOTE: Prices for Power Choice Standard and Power Choice Green include a $0.001 /kWh administration fee. Program prices could increase as a result of a change in law that results in a direct, material increase in costs during the term of the electric supply agreement. Program prices apply only to the electricity supply portion of your National Grid electricity bill. 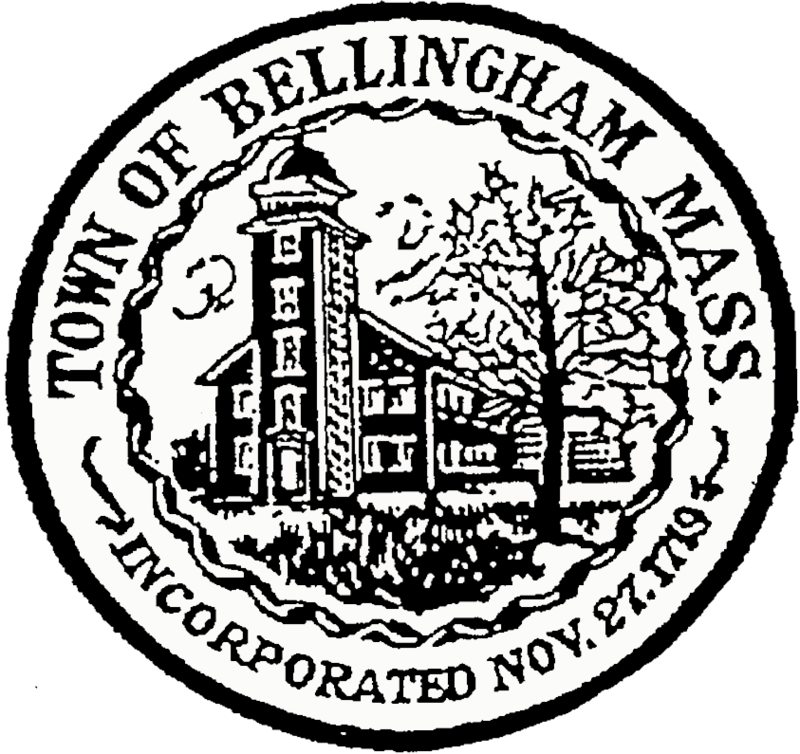 Delivery charges on your National Grid electricity bill are not affected by the Bellingham Power Choice program. Rate term November 1, 2018 – April 30, 2019 for residential and commercial accounts. February 1, 2019 – April 30, 2019 for industrial accounts. National Grid’s fixed Basic Service rates change every 6 months for residential and commercial accounts and every 3 months industrial accounts. View the current Basic Service rates. 23.62% is generated by renewable and alternative energy sources to meet 2018 Massachusetts RPS and APS requirements. 76.38% is generated by a mix of natural gas, nuclear, oil, and other traditional energy sources. Rate term January 1, 2019 – June 30, 2019 for residential and small business accounts. Eversource’s fixed Basic Service rates change every 6 months for residential and small business accounts and every 3 months for medium and large business accounts. View the current Basic Service rates. Bellingham Power Choice purchases renewable energy certificates, or RECs, to integrate renewable energy into Bellingham’s electricity supply. In general, RECs are used to determine the environmental content of electricity. Each REC represents proof that 1 megawatt-hour of electricity was generated by a renewable energy resource. Get more information about RECs.